Kotor (Serbie Cyrillic: Котор, pronounced [kɔ̌tɔr]; Italian: Cattaro) is a coastal toun in Montenegro. It is locatit in a secluded pairt o the Gulf o Kotor. 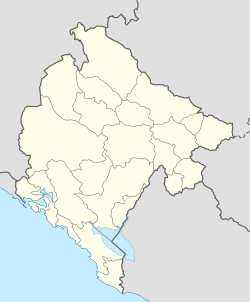 The ceety haes a population o 13,510 an is the admeenistrative centre o Kotor Municipality.